Easter is hopping its way straight to your Sunday dinner table which, by the looks of it, is still awaiting inspiration. This year, choose an Easter menu that best suits your style. Do you long for grandma's table piled high with classic fixings? Is make-ahead Easter the way to go this year so that you can actually enjoy the morning? Or are you ready to try something new, different, and delicious with your guests? Whether you're asked to bring a dish or host the family, we're here to help! If you don't see a menu option that fits your needs, just post in the comments below and we'll get back to you with hints, tips, tricks, and emergency numbers of caterers in your area. Ok, you're on your own for that last one, but we promise, with these recipes, you won't need a back up plan. Is Aunt Linda on her diet again? Whether someone in the family is counting calories for bikini season or you're simply trying to provide a lighter meal, this collection of lightened-up Easter menus offers buffet, brunch, and make-ahead options. Going all out this year? This collection of 18 Easter menus offers ideas for brunches, dinners, outdoor parties, open houses, teas, egg hunts, and family reunions. If you're looking to wow the family, check these menus out today and get planning! Easter "dinner" can happen at 11, noon, 2, 6, 7:30 and every time in between. 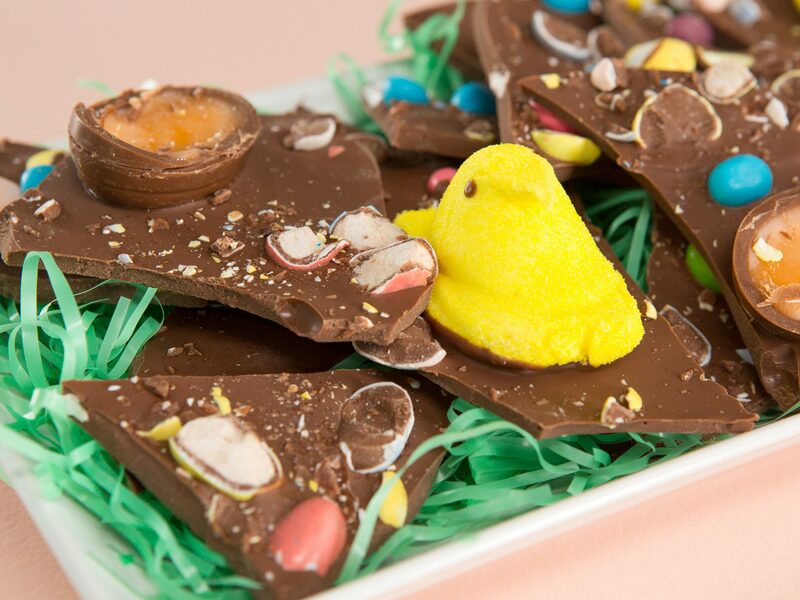 These Easter menus are ideal for sit-down family gatherings for two, four, or more. Whether you crave sophistication or home style, you'll find just what you need here. What kind of Easter celebration are you planning? Let us know if we can help!